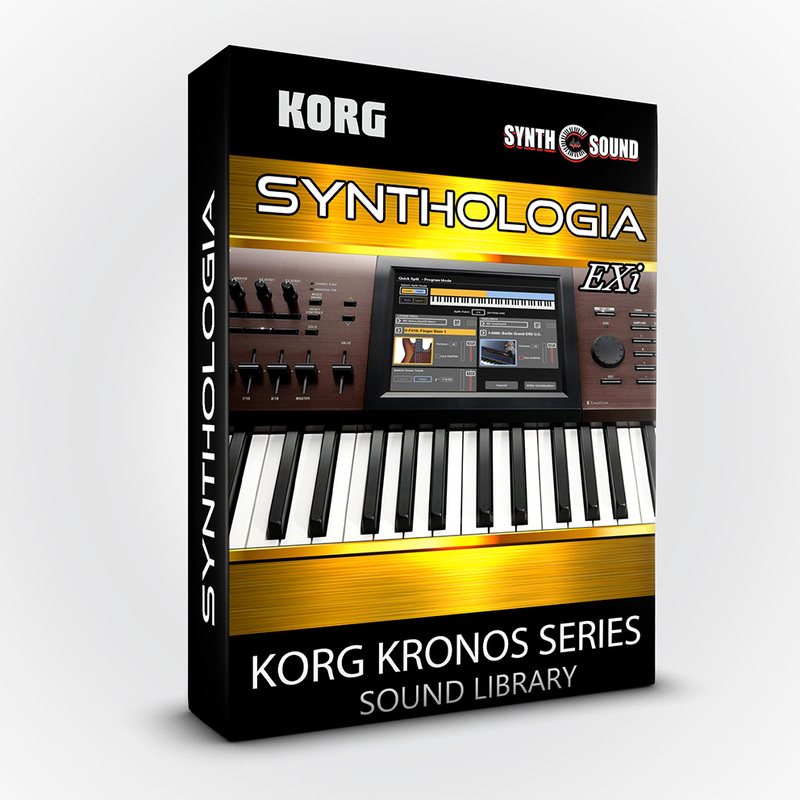 Synthologia EXi is the brand new collection made for Korg Kronos Series. We can consider it as a definitive collection since it includes timbres for every musical moment. 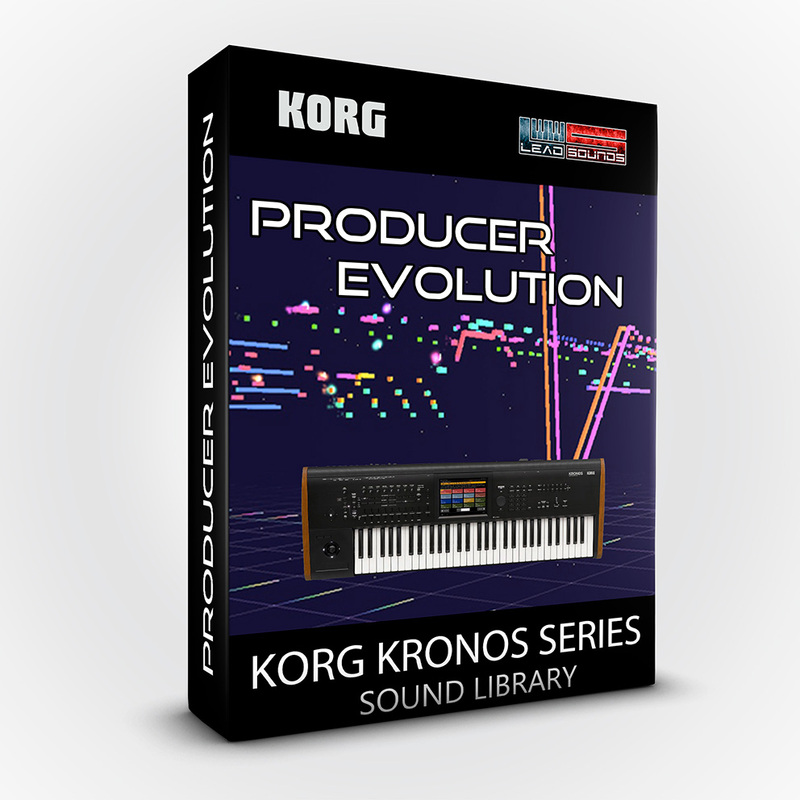 It consists on one whole bank of new patches: all the sounds of previous editions have been completely revisited from scratch so as to give you the ultimate in quality sound experience. The biggest must have ever since you can play any kind of music... reloaded real time controls, drum tracks, foot pedal controls, switches, pad sections as well as the new EXi Engine ( AL-1, MOD-7, MS-20ex, PolysixEX, STR-1, CX3 ) and various samples. 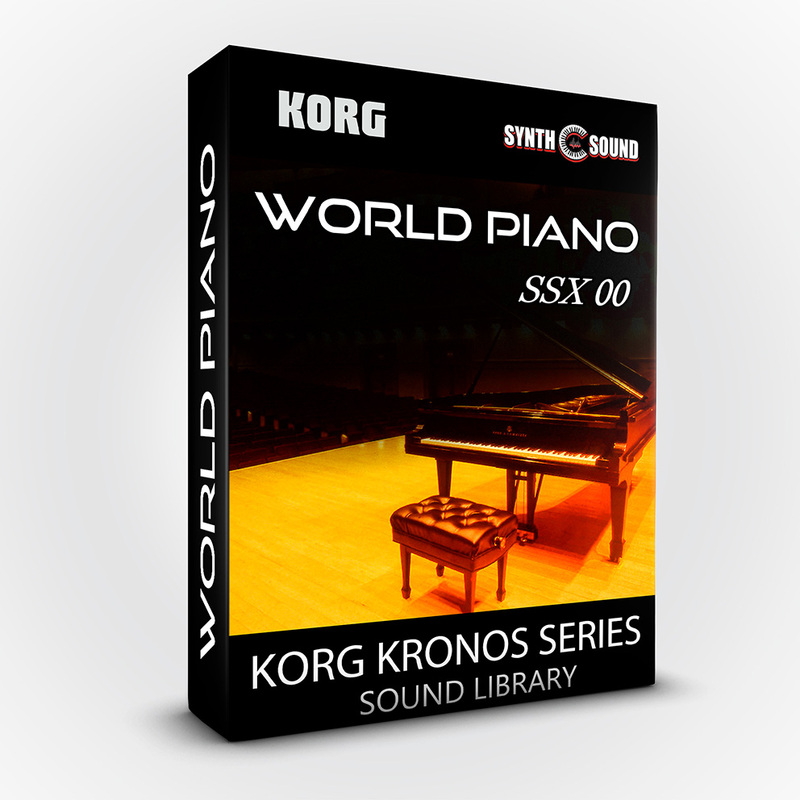 "Reach the maximum" with the most powerful library of sounds. Ideated, designed from scratch with care on sounds details and performed by Alex Di Donna ( Synthsound ). The anthology focuses on the textures of the legendary british rock band Pink Floyd. This is the best Pink Floyd collection ever made on any keyboard synthesizer in terms of sound fidelity. 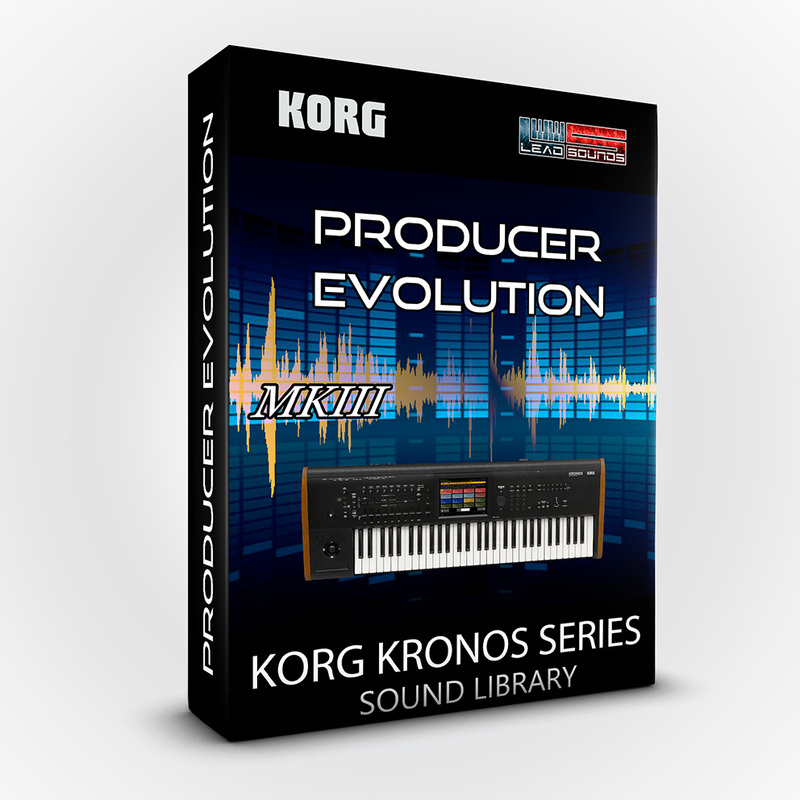 We are sure that this product will meet your needs of sound; each patch is carefully designed and programmed from scratch, inspiring the sound of the original recordings in chronological order. We used many Real Time controls such as Sw1, Sw2 , knobs, ribbon and many samples that allow you to create a unique sound experience. You can control samples directly from the PAD section, in order to keep the whole keyboard range free from samples. 70 new Combinations and more than 128 Programs. This collection is ideated, designed from scratch with care on sound details and performed by Alex Di Donna ( Synthsound ). 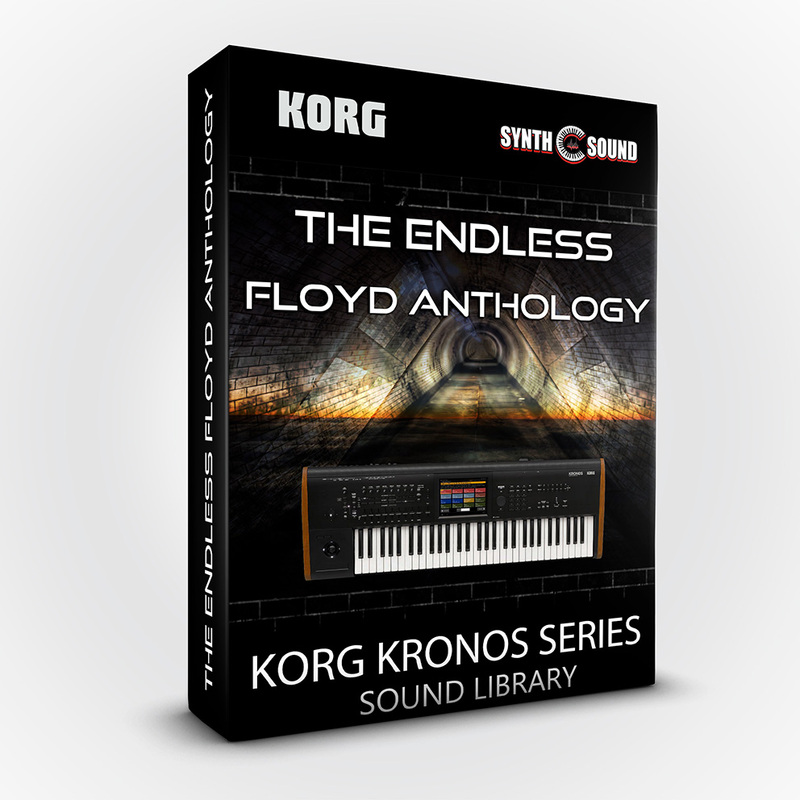 SynthSound is proud to announce its first Piano Collection for Korg Kronos Series. SSX stands for Synth Sound Expansion. This is a collection of acoustic pianos. There are samples of the famous Steinway, Bosendorfer, Bechstein, Yamaha and old Japanese captured in a dry environment with professional condenser microphones. We tried to make the natural resonance of the piano strings and avoid looping of instrument samples to give you a realistic sound experience. We are confident that this product will meet your needs: you will be amazed by the realism of this excellent concert grand piano emulator. 3GB sample RAM required. Designed from scratch and performed by Alex Di Donna ( Synthsound ). 64 new combis inspired by the world of Audio Production. All patches have been programmed using the EXi synthesis, many high quality sounds programmed to be used in your Studio Recording. This MKIII also contains 127 programs from the previous version. Programmed and performed by Antonio Piangiolino for Leadsounds. 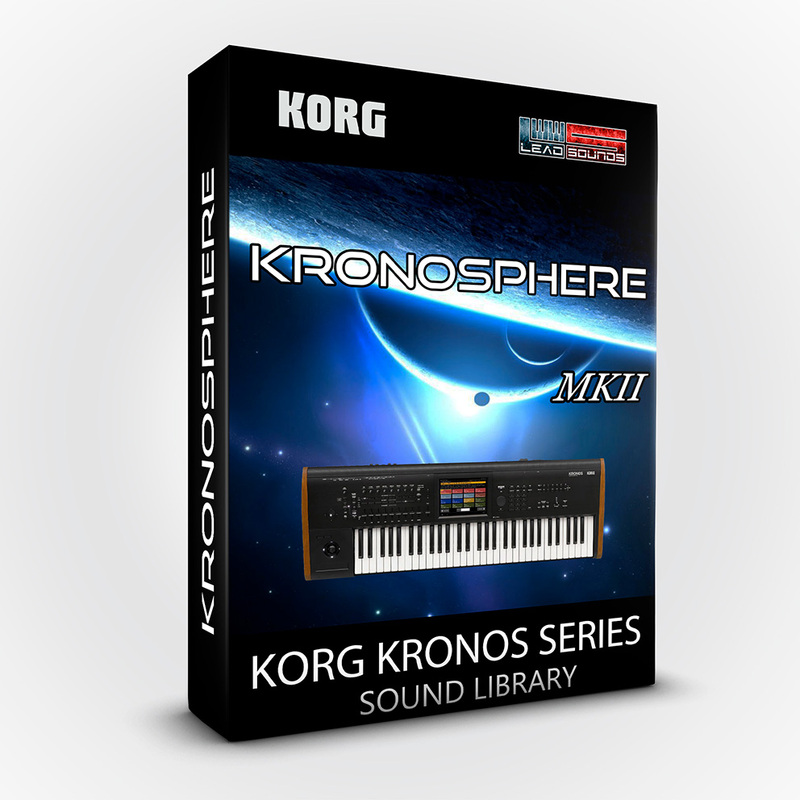 The Kronosphere sound pack contains a whole bank of ambient pads. It features all the Kronos EXi engines. 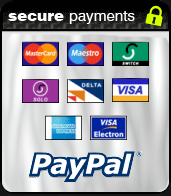 Drum track is provided for each patch by pressing on "drum track" button. 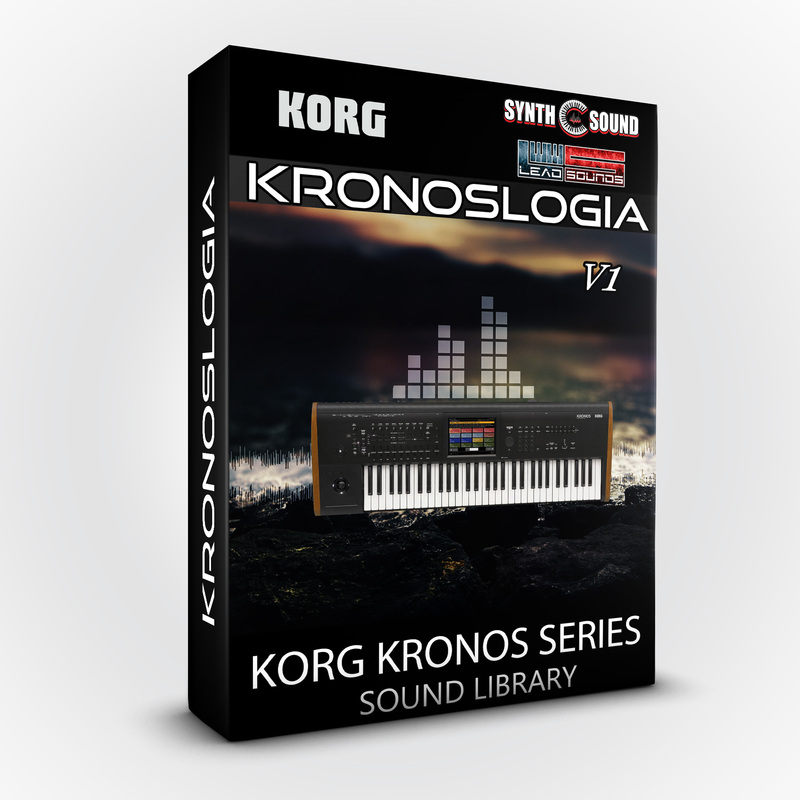 Deeply explore the potential of your Kronos with these new 128 ambient sounds with drum track. Programmed by Florian Damour. 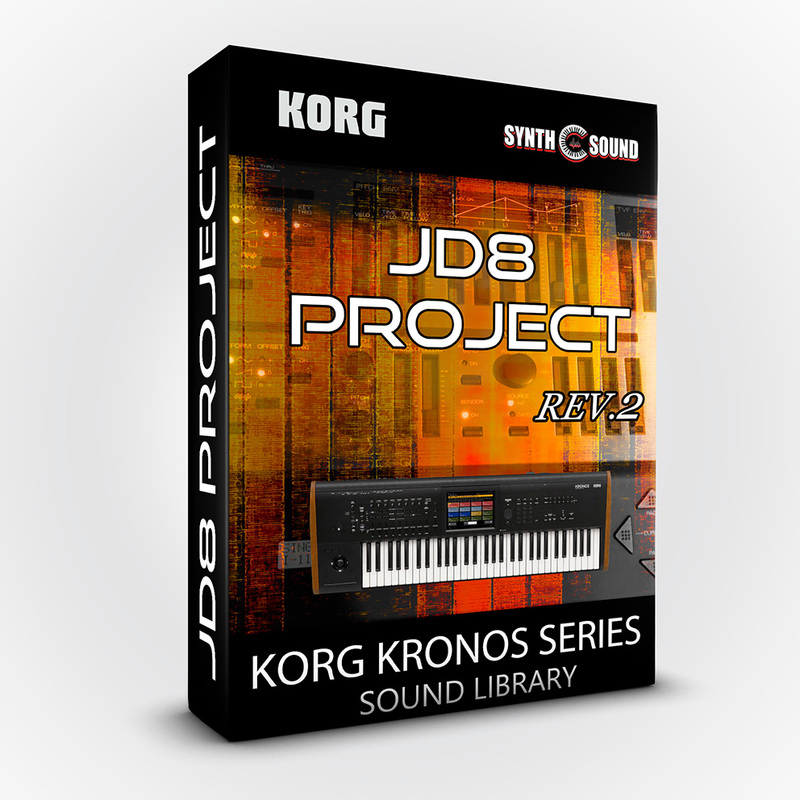 Korg Kronos - JD8 Project Rev.2 is a sound collection that brings a new life to the popular synthesizer used by many artists of the time. We sampled with High Resolution some layers and made a "SynthSound" post-production adding more power and our "new taste of sound" but keeping the old tone of the synth. There are many keyboard sounds that you can use in every musical situation, as well as incredible pad sounds and lead tones that allow you to create cool and vintage atmospheres with a unique taste. 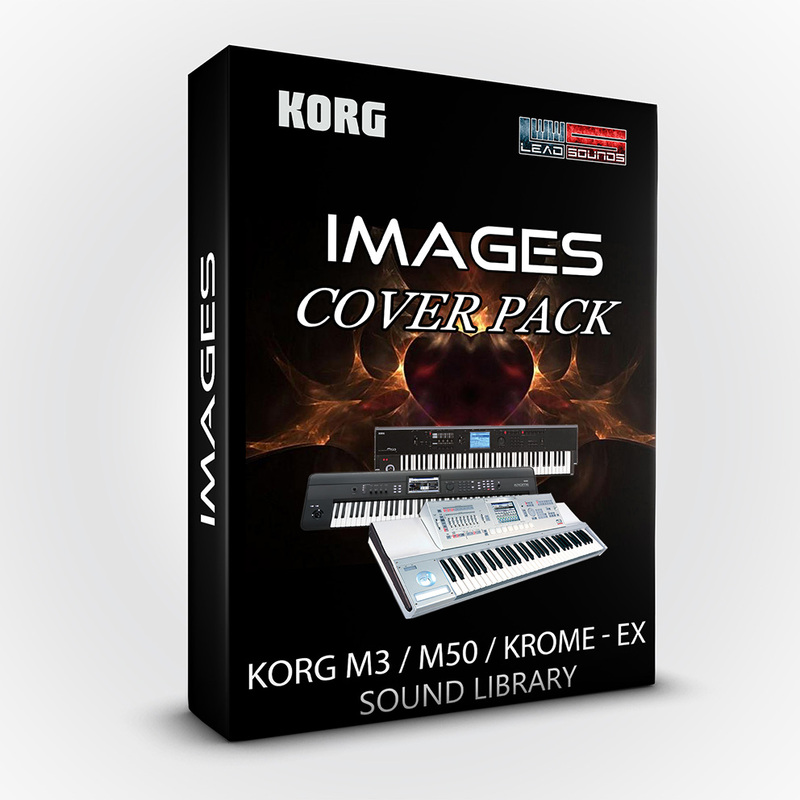 A great "must have" for every keyboardist that love 80's & 90's sounds. It features 16 programs and 4 bonus combinations with RT controls such as Foot Pedal, Sw1/Sw2, and timbre selection (ON/OFF). Ideated, designed from scratch with care on sounds details and performed by Alex Di Donna ( Synthsound ).